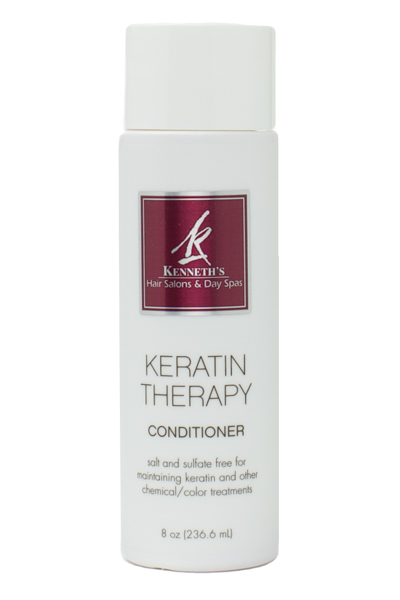 Salt and sulfate free for maintaining keratin and other chemical and color treatments. Color safe for all types of hair. Gluten free, formaldehyde and petrochemical free.